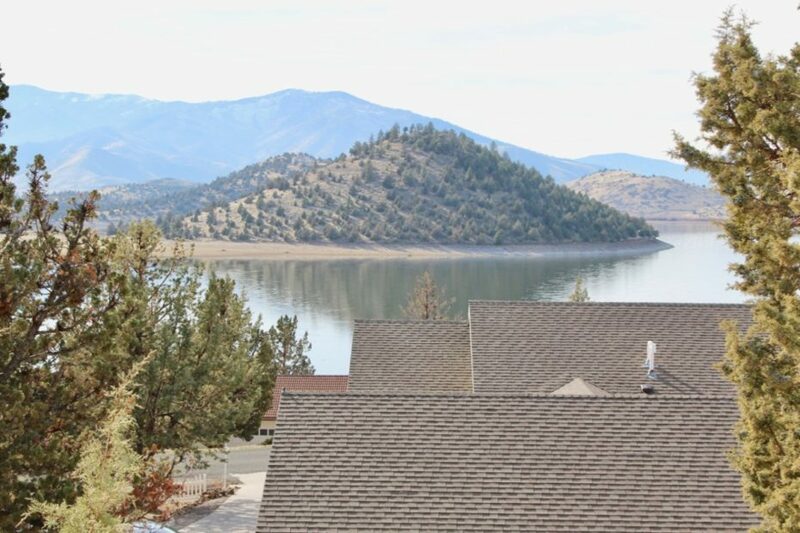 Spacious and light filled 4 Bedroom home in Lake Shastina subdivision. Close to golf, boating, or just relaxing, Zen View should be your next stop. 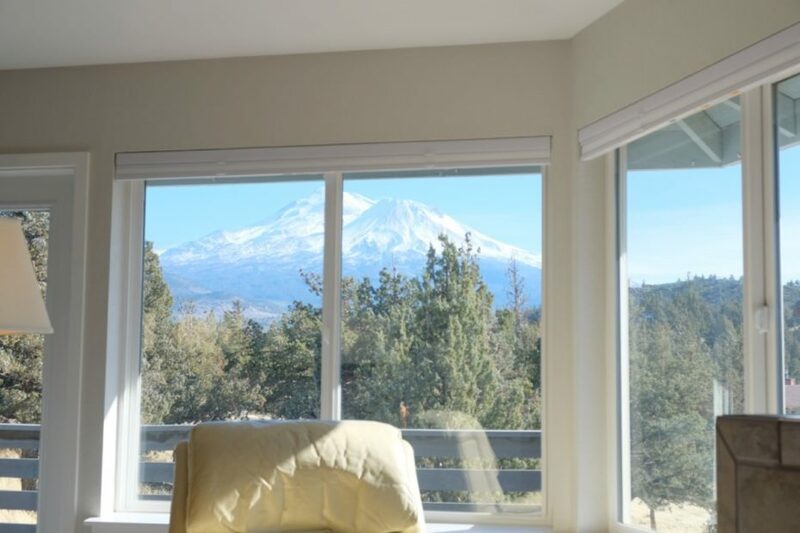 The house overlooks the lake and Mt Shasta. 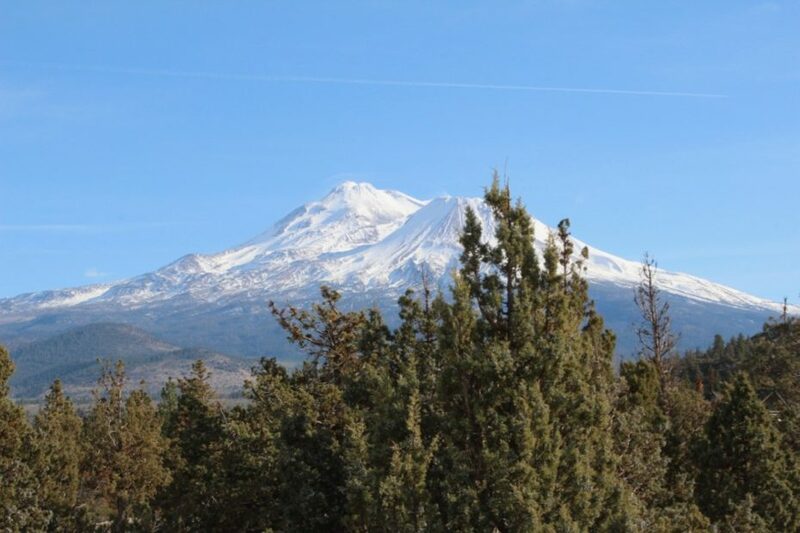 Food, hiking and touring are a relatively short drive, but you may never want to leave this home. Great for retreats, as meditative walks in the area introduce you to quail, deer and other nature. This is a home for bringing you back to yourself, a getaway from your hectic lifestyle. Gas fireplace for mood and warmth, air conditioning for summer heat, barbecue facilities and some very enjoyable walking, this might be the place for your company retreat, a spiritual retreat, or for decompressing.